Surely there are some Arab Muslim families – Lebanese, Iraqi, or Yemeni – that might practice some form of Sharia in Dearborn. Conflict resolution (to keep issues out of court) might be a good example. But is Sharia the official law of the city? Not at all. 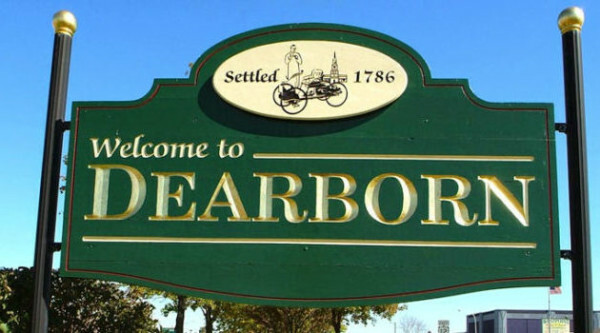 We love Dearborn, Michigan – the people, the culture, and of course, the food! Being in Dearborn makes us feel like we are back in the Middle East. In Jordan. Or Lebanon. Or Palestine. Places where we feel so comfortable. In Dearborn, we can visit a mosque almost anytime and be kindly received by the people there. 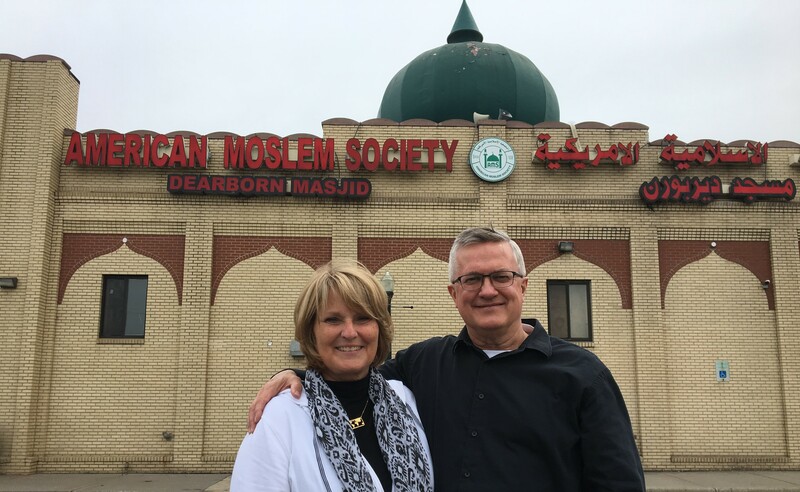 I have walked into mosques all over the country – including the two largest mosques in Dearborn – and had men take the initiative to walk up to me, shake hands, and extend a kind greeting. In Dearborn, we have freedom to go door-to-door and give out our materials about the similarities and differences between the Qur’an and the Injil. Sometimes we have been invited into homes for delicious Middle Eastern food, along with tea or coffee. 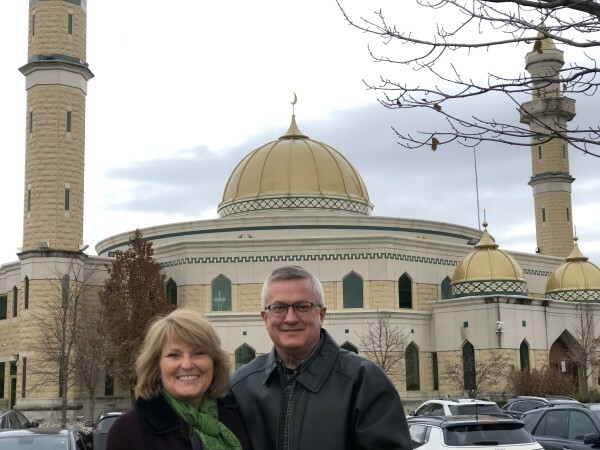 In Dearborn, we have freedom to go to any Muslim neighborhood and sing Christmas carols (songs that celebrate the miraculous birth of Jesus – Isa al Masih) as we walk down street after street. What a joy to visit Muslim homes and businesses in Dearborn and sing Christmas carols for over 11 years now! The welcome we receive from Muslims is quite often so warm and hospitable. So. . .do they have Sharia Law in Dearborn, Michigan? 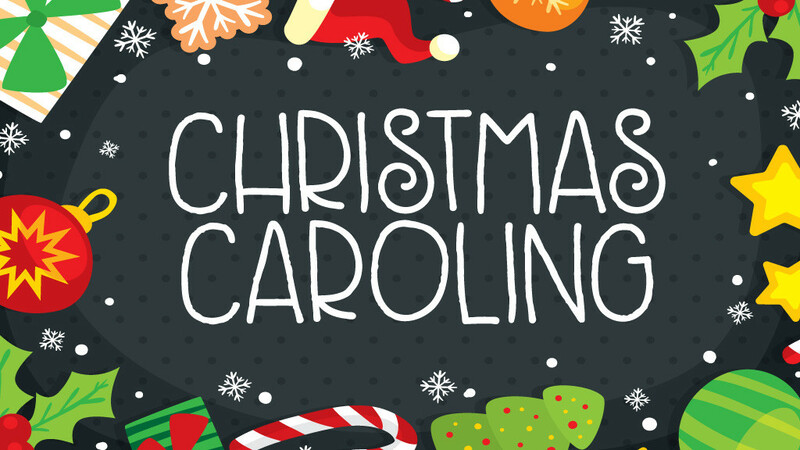 Well, if they do, it hasn’t stopped us from Christmas caroling. . .and so much more. People of Dearborn - we love you!!! Mark, you’re an inspiration! Wonderful post. Keep up the good work. Richard, you are so kind, dear brother. Soli Deo Gloria! All glory to God alone! May the Lord continue to use both of us in whatever ways He directs. May He advance His Kingdom through us in the years we have left in this world.